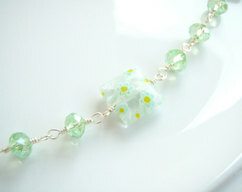 This is a very bright, versatile necklace, made with multiple sizes square and rectangular glass flower filled beads, and tiny round sterling silver links. 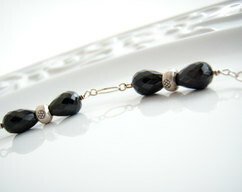 The whole necklace is wire wrapped for extra strength and security. 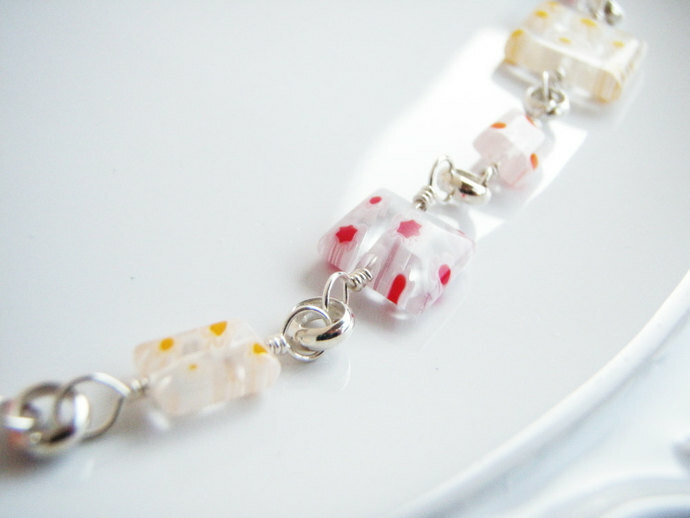 It's a beautiful, sweet, cheerful necklace. Makes you smile just to look at it, doesn't it? 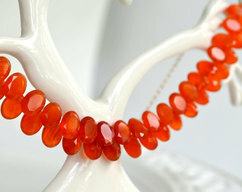 This beautiful necklace is 23 inches long, and can be made shorter at no extra cost.